Hi there! 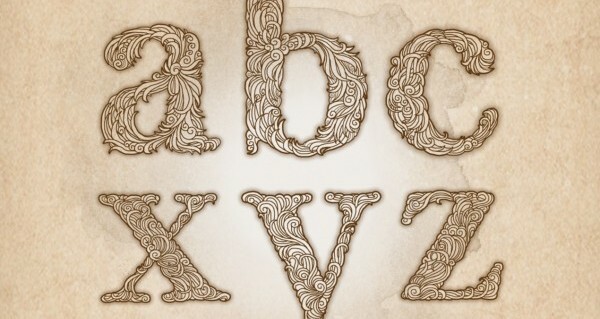 UCreative’s amazing freebie for this week is part 2 of the Alphabet Photoshop Brushes collection. Today I’ll finally bring you the lowercase version of the first set of Alphabet Brushes I posted more than a month ago. The brushes are great companion in bringing a unique style of typography in your next design projects. So what are you waiting for? Click the button below and start spreading all the awesomeness! Download this amazing freebie.